Life hasn't been easy for Manchester United since the departure of Sir Alex Ferguson. The legendary Scotsman spent 26 years at Manchester United and won every possible trophy. 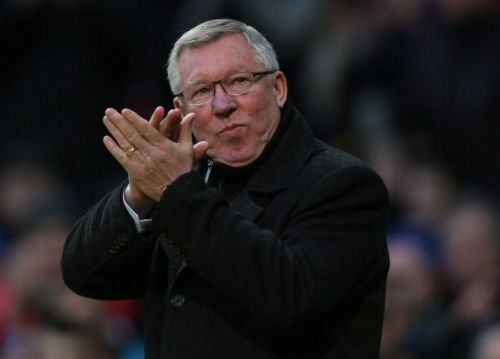 He is probably the greatest manager of all time and there little to argue about his status as the best manager in the history of English football. Manchester United ruled the premier league under his reign and it is quite disheartening to analyze United’s performance in the top flight of English football ever since Sir Alex stepped down. It is fair to say that his successor; David Moyes couldn’t do wonders at Old Trafford as he was sacked just 10 months after his appointment. Manchester United had a dismal season under him and finished seventh in the table. This remains their worst Premier League season ever since its inception in 1992. Louis Van Gaal, a man with a lot of promise replaced Moyes but things didn’t turn out really pleasant for him either as his style of play was not effective at United. Despite bringing loads of world-class talents, the team lacked charisma and the Dutchman was released of his duties. The Portuguese helped United win trophies but they could not challenge for the Premier League title under him. After a series of disappointing results, Manchester United parted company with him this season. However, there were some good moments too. Some displays which surely brought a smile backs on the United supporters’ faces. Here we rank down the top 10 Manchester United moments Post-Fergie era. In 2017, Manchester United travelled to Wembley for the EFL Cup final against Southampton. The match was the first of three finals Manchester United played under Jose Mourinho. The Italian scored again in the second half as Southampton drew level and the game became extremely intense from there. Neither team was willing to take any risk as the cup was on the line. When it looked like the match will go into extra-time, Zlatan stepped up. 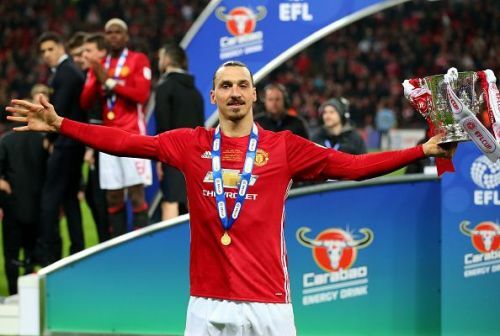 The Swede scored an 87th-minute winner and led United to the EPL Cup trophy.